Вы находитесь в регионе Ul'yanovsk? Hi. Are you ready to meet us? Cafe with a rich history and high quality standards. We know that the cafe starts not only with banners and promotions about profitable and delicious rolls. You will like what is being prepared in our kitchen right now, you will be happy to touch the Japanese history and cuisine again – and do it with us. Back in 2009, we began to move forward with the first cafe in Nizhny Novgorod. Our cafe from the very beginning met the high quality standards, although at that time we just did our job. Gradually, step by step, we have found our corporate ethics and philosophy – and created a whole network of cafes with home delivery, which you have found and discovered right now. Avtosushi and Autopista is a team. In 2010 our first branch outside Nizhny Novgorod was opened. We moved to Penza – and continued to create delicious rolls, sushi and pizza especially for you. Now our network has more than 90 cafes where you can order pizza and rolls with home delivery, and in the car You can buy food at home in most major cities of Russia. Avtosushi and Autopista is quality. Avtosushi monitors the quality of products at all stages, from procurement of ingredients to your door. It's simple: we set high standards of quality, and adhere to them, so you can order delicious rolls and pizza delivered to your home. Auto-drying is a quality that can be trusted. Avtosushi and Autopista are standards. 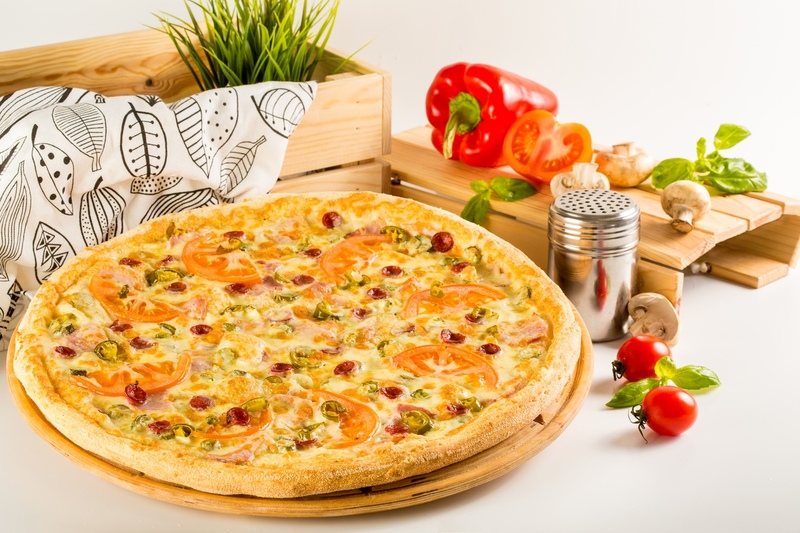 You can arrive in Vladimir, Nizhny Novgorod, or any other city of Russia – and order the same delicious pizza from Avtosushi and Autopista. Our standards do not differ from city to city – and so you can eat with taste in any city where there are services Avtosushi and Autopista. Avtosushi and Autopista is success. How did we achieve such control? All this became possible thanks TO Google cloud service. We collect all data, monitor the quality of products – and can check any employee in real time. Our kitchens are equipped with cameras,and the kitchens are open to visitors. We do not hide from you the process of preparing your future order: we do not need to do it. Avtosushi and Autopista is safe. The quality control Department of the car Drier ensures that you are satisfied with your order. We will listen carefully to all your wishes, suggestions and objections – and will do everything to become even better. This is one of the rules of auto-Drying: we take into account all the nuances to our sushi, rolls and pizza at home were even better. Reviews of auto-Drying can show you how much we have progressed in this, and how close we are to our customers. Auto-drying is a quality that is trusted. Avtosushi and Autopista is openness. The openness of our work space is one of the components of our corporate ethics and philosophy. We are open to everything: whether it is the process of making sushi and rolls at home, feedback on request, or other possible types of communication. You can also call us – and we will replace one dish with another, if it does not suit you. We are open to you – and we are ready to show the quality of our products in real time. We are those who are open and ready for feedback to the masses. Webcams, open kitchen, and much more allows us to be closer and make your life better, tastier, and more interesting. Openness to us is part of our corporate philosophy. We are ready to show you ourselves, and you can trust us and taste Japanese cuisine. It's simple. We wanted our name to reflect the essence of a chain of restaurants with home delivery. It took two years for us to have the right to be called that – and as you can see,we were able to defend our right, and become a network of auto-Drying and auto-Pizza.